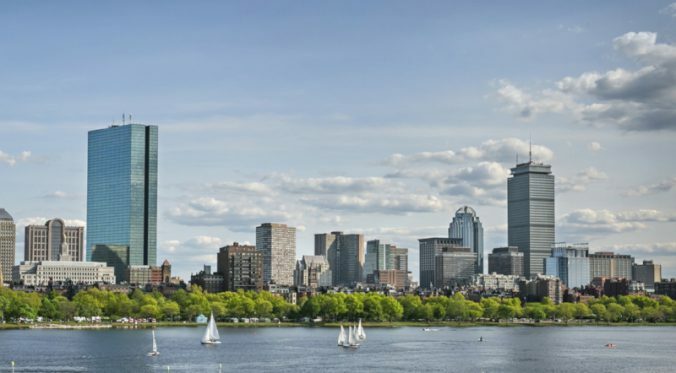 With hundreds of startups and some of the world’s largest asset managers, custodial banks, and insurers, it’s no surprise that Boston is a hub for financial technology. Boston is home to many companies in the financial services industry, large and small, including Circle, MassMutual, Flywire, and FinTech Sandbox. In the upcoming week, September 10-14, 2018, these organizations and more will come together for Boston FinTech Week 2018. The theme of this year is: Moving Beyond Volatility. As part of a collaboration between Boston’s accelerators, institutions, startups, universities, firms, and co-working spaces, events will highlight content on new models and technologies that move markets forward. Throughout the week there are more than 35 free events across downtown Boston celebrating FinTech innovation. Events range from Fintech for Social Impact to Innovation in Insurance. See the full list of the events taking place and register for each event individually here. For those in the financial sector looking for the technical skill-sets necessary to build a FinTech career, Brandeis GPS will be offering the following course this fall: FinTech: The Evolution of Technology for Financial Services. The 10-week, fully online course will explore FinTech as a solution to challenges facing an inter-connected global marketplace. It will address the evolution of the financial industry landscape, the challenges and opportunities this new era presents, and the drivers behind the change. At Brandeis GPS, you can take up to two courses before enrolling in one of our 12 master’s degrees. If you’re interested in exploring the MS in Digital Innovation for FinTech, or would like to explore technology for FinTech as part of your own professional development, contact the GPS office for more information or to request a syllabus: 781-736-8787, gps@brandeis.edu, or submit your information.